A bucket containing a soupy green mixture sits under a table in Nduna Ewrong-Nxumalo's consultation room in downtown Johannesburg, South Africa's economic hub. The traditional healer, or sangoma, has trusted and prescribed the pungent mixture -- cannabis tea -- to his patients for years. 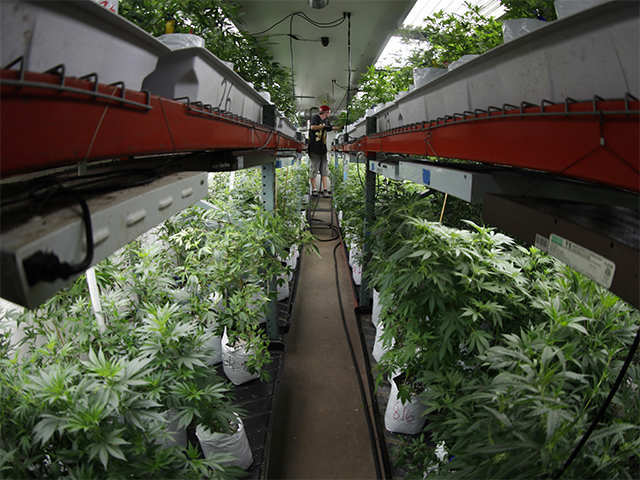 "We were given this holy plant by the ancestors," Ewrong-Nxumalo said, scooping out a cupful. "Healers who came before us and trained us showed us how to restore people's health with it," said the healer, wearing a leopard-skin vest and khaki trousers. "It is a plant to be respected and protected, and I'm happy the law is finally doing that." 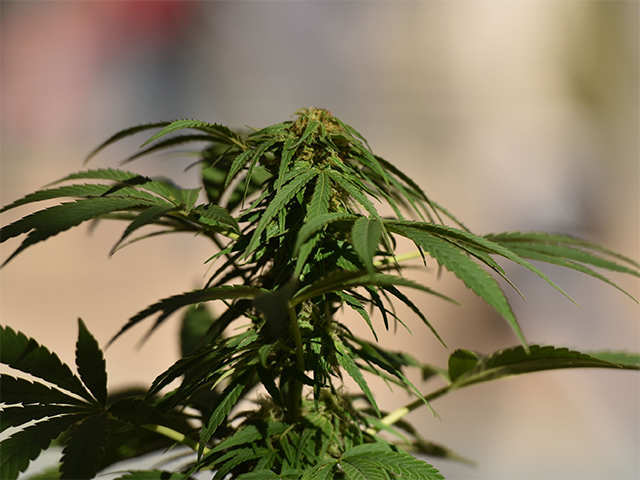 The Constitutional Court ruling changed attitudes overnight while bringing interim legal relief to those who use cannabis for medicinal purposes by decriminalising the possession and cultivation of dagga for private use. Parliament has 24 months to iron out legislative details such as permitted quantities. For Siphelele Luthuli, 47, who was diagnosed with asthma in 2010, the court ruling has been a saving grace after years of secretly buying cannabis from a merchant in a dangerous part of Durban, on South Africa's southeastern coast. "Obviously it was illegal so I had my secret merchant," she said. "For me it's really liberating to be able to have access to it." Luthuli, a tourism entrepreneur, turned to cannabis in her quest for a natural alternative to a heavy cocktail of steroids, which she said caused water retention and subsequent weight gain. In 2014, her doctor did not object when she suggested trying home-brewed cannabis tea -- at a fraction of the cost of the Western treatment. "I would boil it and Google a recipe, even though with my measurements it wasn't that accurate. But I found solace in knowing that you can never overdose on weed because it's natural," Luthuli said. After taking the cannabis tea for almost a year she went back for a check-up and was declared asthma-free, she said. 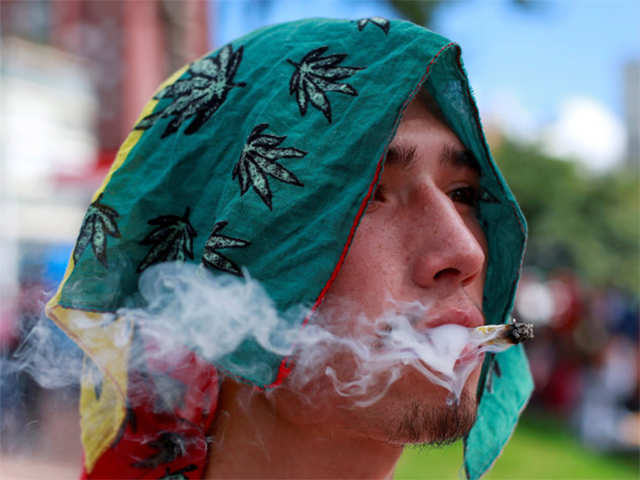 Dagga is sometimes seen as a gateway drug to harder substances. But Sipho Ntanzi, 23, a goat shearer, has steadfastly used it as a basic painkiller for years. The powers of cannabis have been an open secret in his family for generations. "When I was growing up, my uncle used to brew cannabis tea for himself at home and there was no problem or stigma attached to it," he said, adding: "No one had a problem with it unless you smoked it -- then you would get into trouble." As an adult, he started taking a cupful of the tea daily in the morning and evening. "After drinking it I feel stronger and my system is refreshed," Ntanzi told AFP while sipping the tea at the sangoma's offices. Criticising Western medicine for despising traditional herbal remedies such as cannabis, Ntanzi said he takes a dose whenever he feels "a bit sick -- to stop illness in its tracks". A 2007 study commissioned by the country's trade and industry ministry suggested that more than 26 million South Africans -- nearly half the population -- use traditional medicine, mostly derived from wild plants including cannabis, and some animals. Legislation prohibiting the sale of dagga in South Africa dates back to 1908. The battle over its legalisation has been waged in South Africa's courts since 2010, led by a group of activists who faced arrest for personal use in the past. 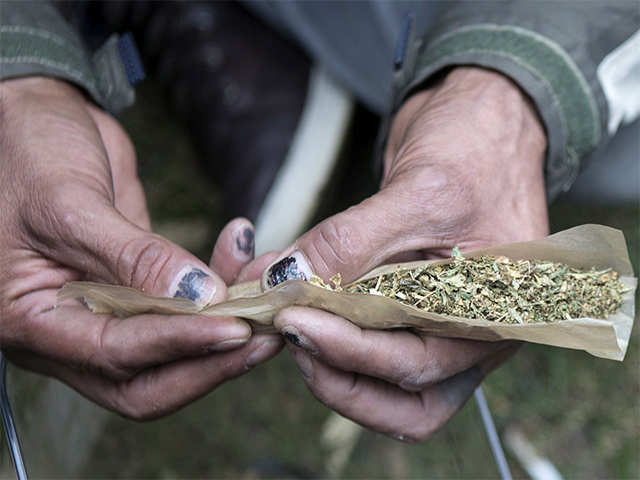 While the Constitutional Court did not decriminalise the use of the drug in public nor the offences of supplying or dealing, the legalisation of personal cannabis use has been met with some backlash. The lobbying group Doctors for Life disputes the veracity of claims about cannabis's medicinal powers. The conservative African Christian Democratic Party has also strongly condemned the court decision. But the leader of the Traditional Healers Organisation of South Africa, Phephisile Maseko, says the ruling is a victory for all. "Finally we are told, particularly by the Constitutional Court, that we can use traditional medicines... that's a real, real victory, not just to us as service providers but a victory to the clients and the patients that we service." 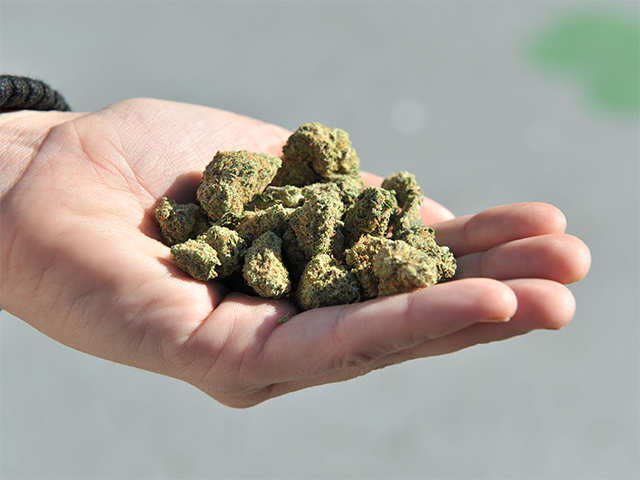 Patients use cannabis for a slew of ailments including cancers, as well as colic, anxiety, insomnia and as an antiseptic, Maseko said.